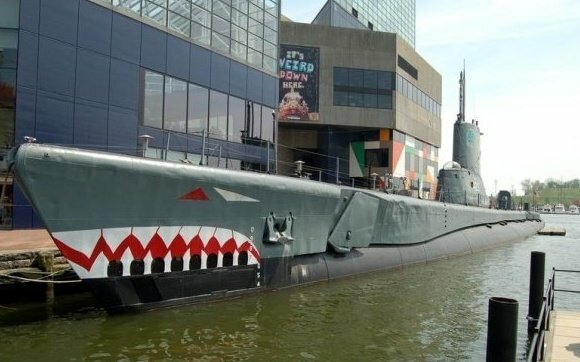 USS Torsk is located in Baltimore's Inner Harbor, right next to the National Aquarium in Baltimore. The ticket booth is located on the pier, next to the Lightship Chesapeake. The link below will take you to the Historic Ships in Baltimore page which has links for hours, ticket prices and more.